To safari or to spa...? The new spa at Little Chem Chem will soon be welcoming you. From 1 June 2018, a pampering 30-minute massage will be included in every stay at Little Chem Chem. Our rates remain unchanged, offering our treasured guests more value. To complement exciting days in an open vehicle exploring Little Chem Chem and the abundant wildlife while on a safari, slow down with this new wellness experience. 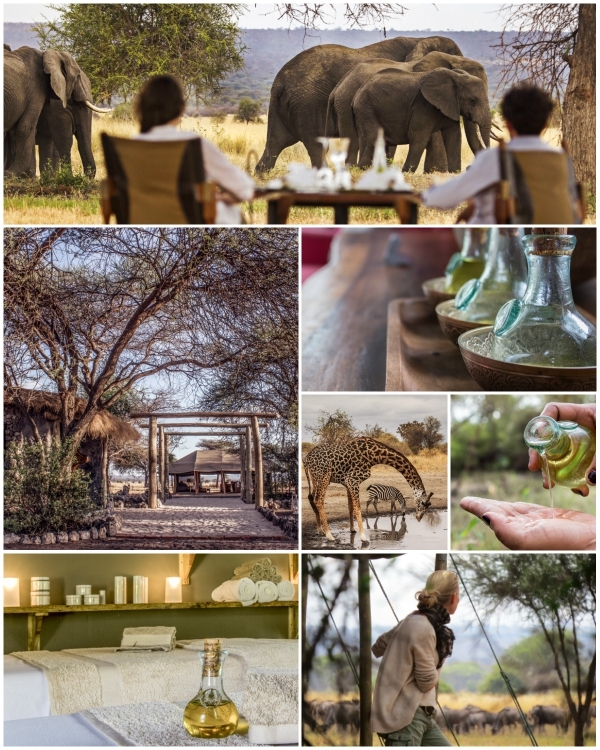 Combine a stay at Little Chem Chem with Chem Chem Lodge for the ultimate slow safari, sundowner and spa experience. It really is the best way to spend time in Tanzania.